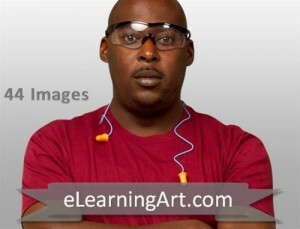 Want to build great medical, healthcare, or pharmaceutical training? Look no further. 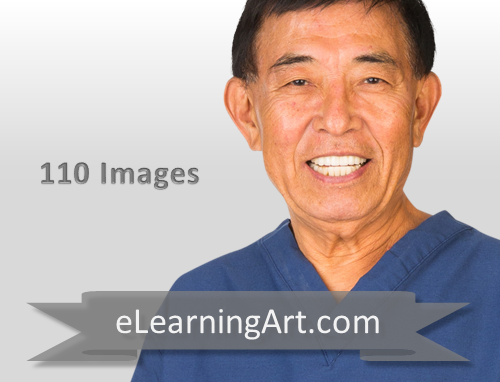 You won’t find a better selection of character images for your e-Learning needs. With 110 poses of John in this pack, these character cutouts allow you to rapidly build engaging training.